Kate and Gus’ Durham Wedding! 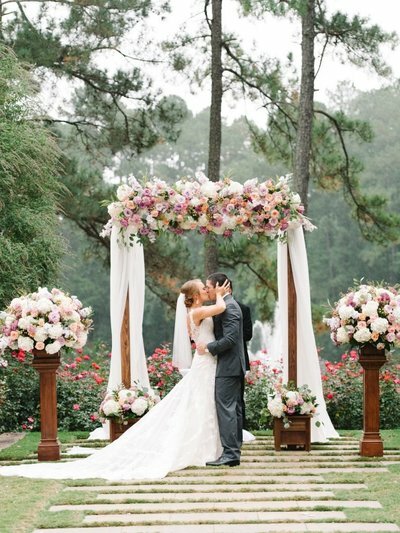 Caroline and Bobby: Backyard Wedding! 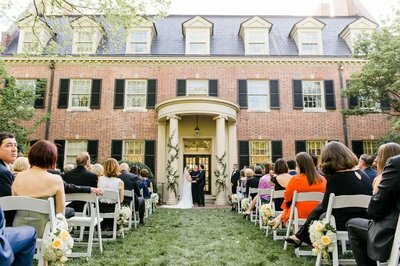 Chiara and Andrew’s Stockroom Wedding! 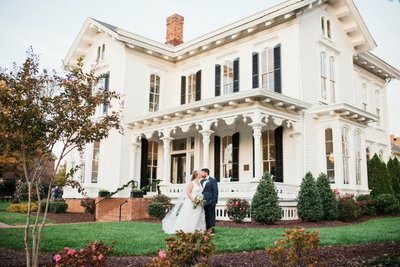 Rachel-Rose and KJ: Carolina Inn Wedding! 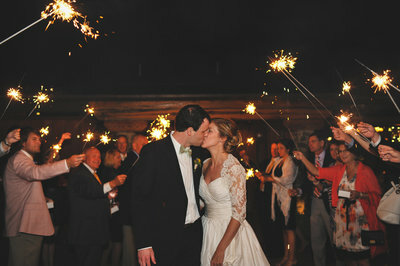 Kristi and Andy’s Wedding at Cobblestone Hall!